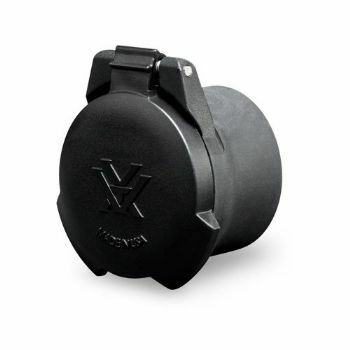 Vortex Defender Objective 44 Flip Up Lens cap for Rifle Scopes 48-53mm/1.89-2.08"
Vortex Defender Objective 50 Flip Up Lens cap for Rifle Scopes 55-59mm/2.2-2.3"
Vortex Defender Objective 56 Flip Up Lens cap for Rifle Scopes 62-66mm/2.4-2.6"
All caliber suitable - Ideal for big game, brush, muzzleloader, turkey, slug shotgun, and dangerous game applications. 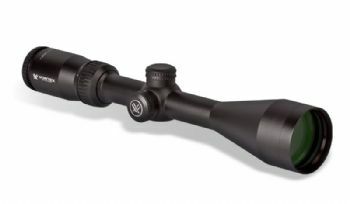 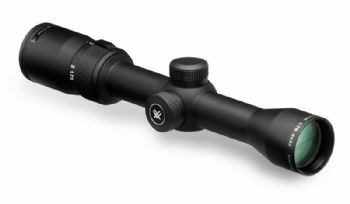 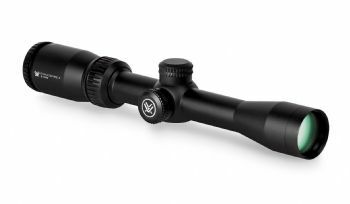 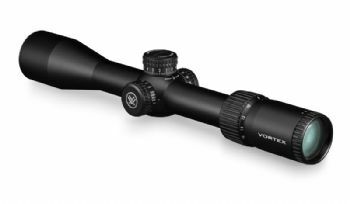 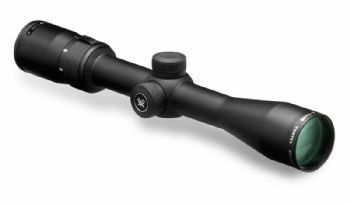 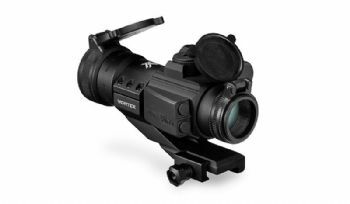 Vortex are one of the most respected optics makers in the world, superb products that cover all aspects of shooting with special focus on hunting. 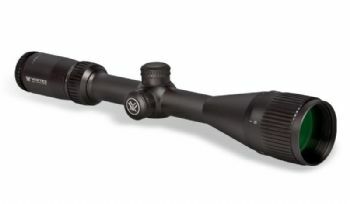 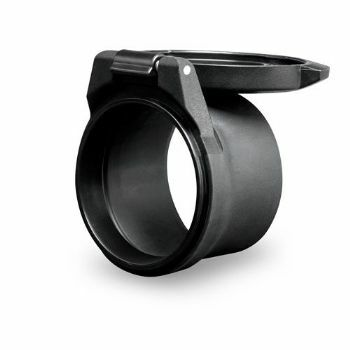 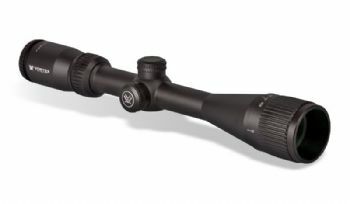 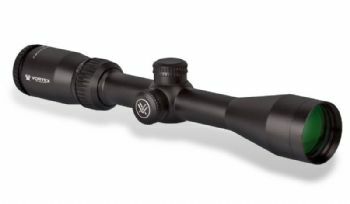 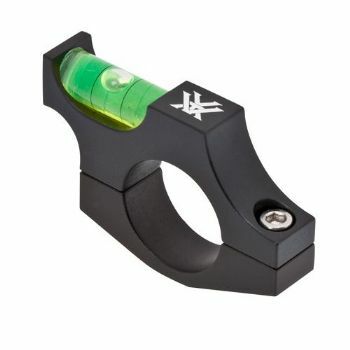 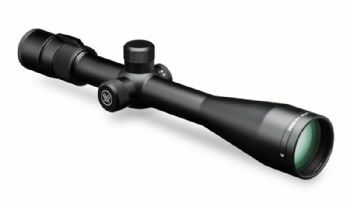 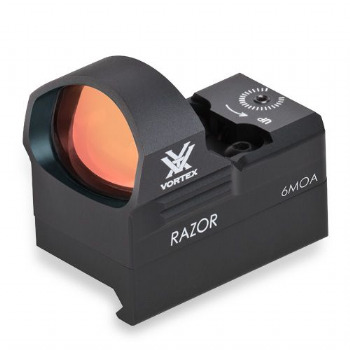 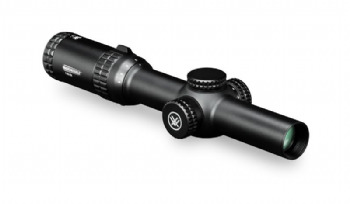 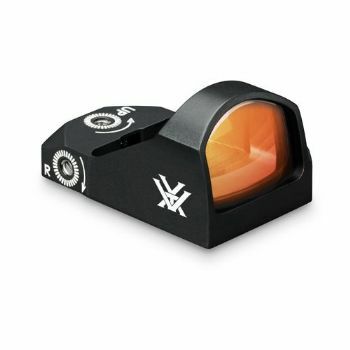 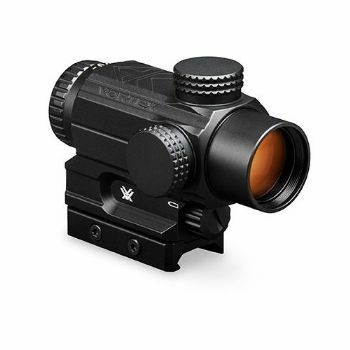 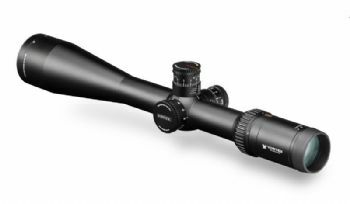 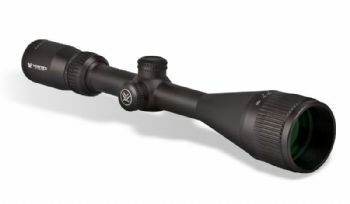 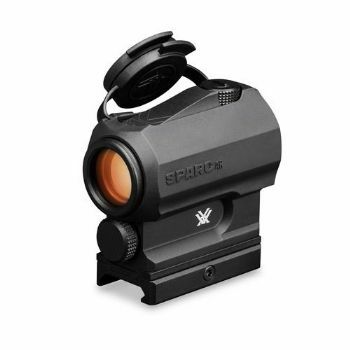 The warranty is also something to highlight - as they say on the website - http://www.vortexoptics.com/content/about_you - We will repair or replace your Vortex product in the event it becomes damaged or defective—at no charge to you. 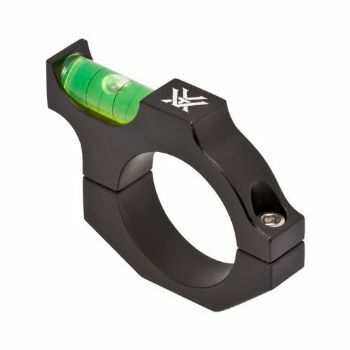 It doesn't matter how it happened, whose fault it was, or where you purchased it. 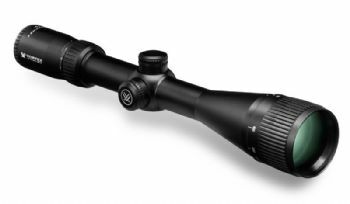 They are so popular that they are not easy to get so if we have a model in stock it probably won't be about for long so don't hang about! We can only stock a fraction of the range at the moment so If you want a particular Vortex model let us know which one and we will do our best to get it.